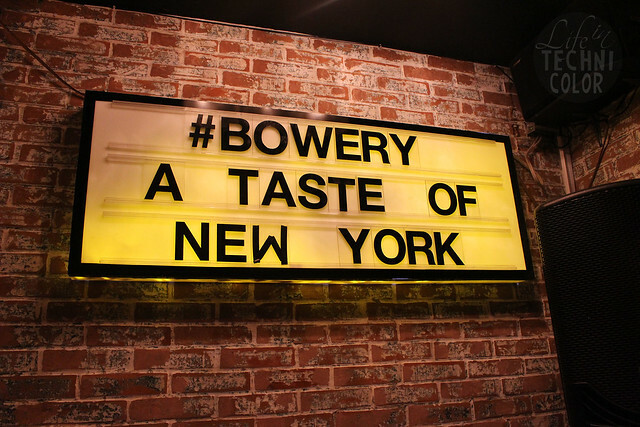 Our last stop for the day was The Bowery. 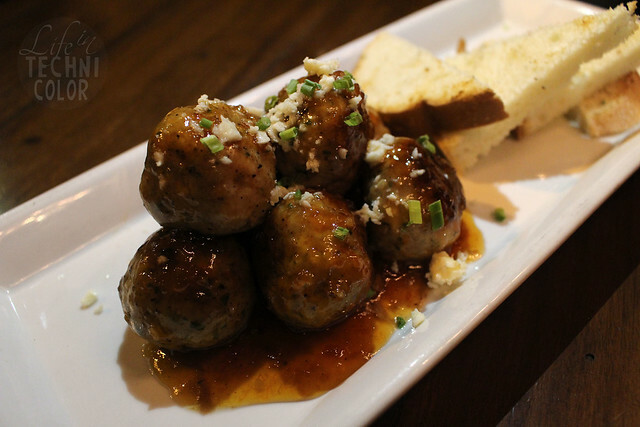 It is a casual dining and drinking establishment that serves American comfort food. 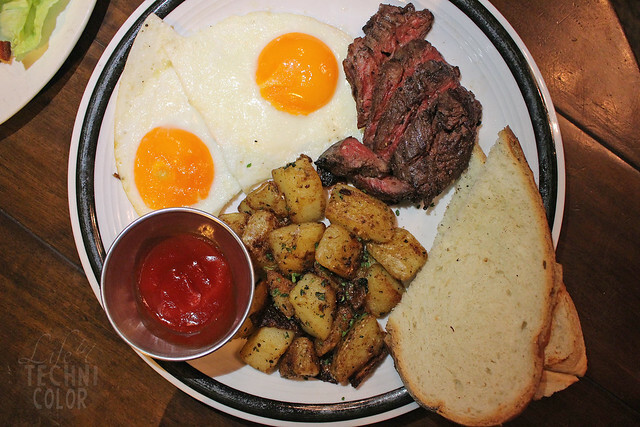 It is the perfect setting for a brunch to start the day on a high note, a lunch to have a momentary respite from the office, a dinner to escape from the daily grind, or an after office drinking session to chill with friends. 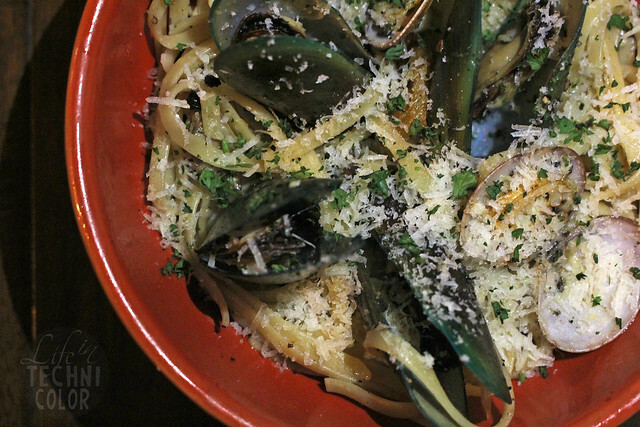 Here are our suggestions on what to order: Bowery Caesar, Linguini with Mussels and Clams, Media Noche, Steak and Eggs, Swedish Chicken Meatballs, Death by Chocolate. 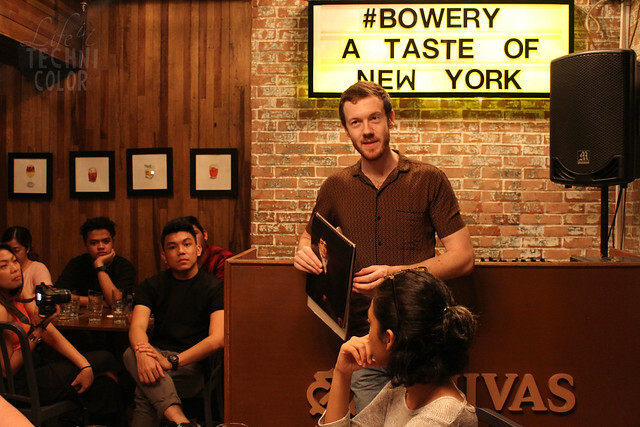 Once a month, The Bowery hosts whiskey tasting events in partnership with Jameson Irish Whiskey. The word whiskey comes from the word uisce beatha which means “water of life.” Kieran Crowe, the brand’s ambassador to the Philippines, shared the story of how Jameson started, how they make their whiskey, and in the end, compared it to popular American and Scottish whiskey (Jack Daniels and Johnny Walker, respectively). Among the three, Irish whiskey has a really smooth taste because it is distilled three times and matured in seasoned oak casks for four years; American whiskey, on the other hand, is distilled once, while Scottish whiskey is distilled twice. 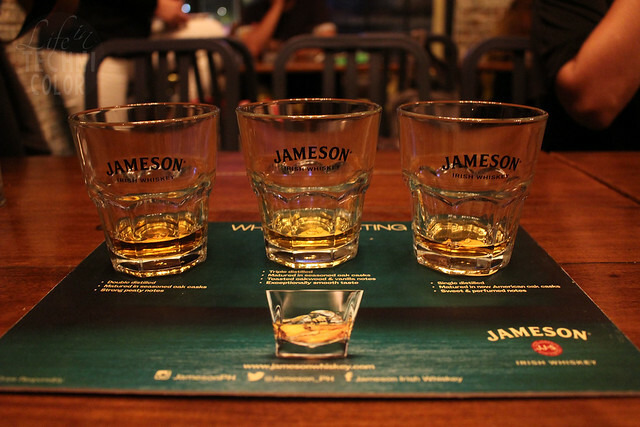 Aside from that, Jameson is made from smoke-free malt, so it has a smoother finish as opposed to Scottish whiskey which has smoky, earthy overtones. 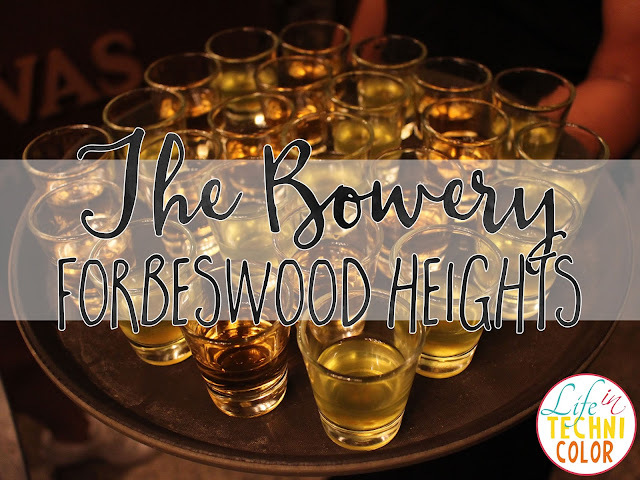 It’s best to try these side by side so you really taste the difference, and since this activity is free (yes, we kid you not – IT IS FREE), we highly suggest you join Kieran on his next whiskey tasting session at The Bowery! 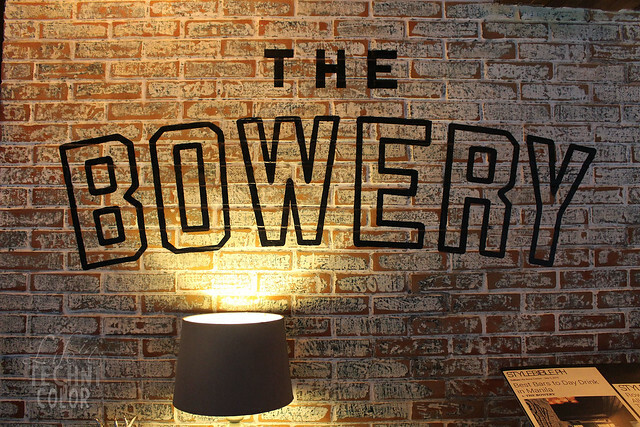 Just follow The Bowery on their social media pages (Facebook / Instagram) since the schedule changes every month. 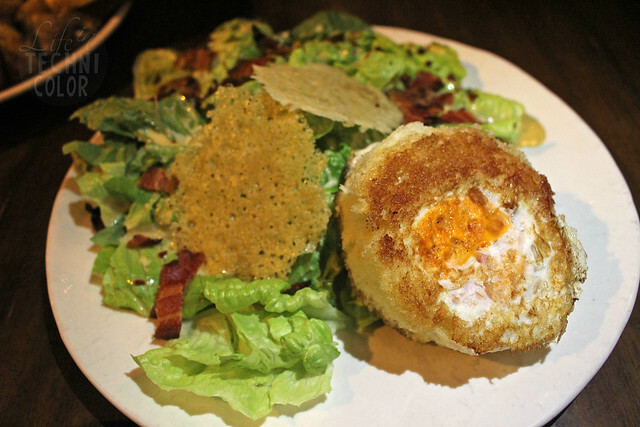 If you’re brave enough, try the Pickleback! 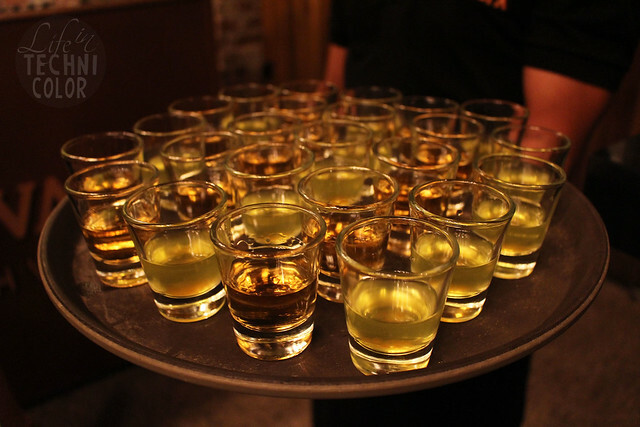 It’s a type of drink where a shot of Irish whiskey is chased with a shot of pickle juice. 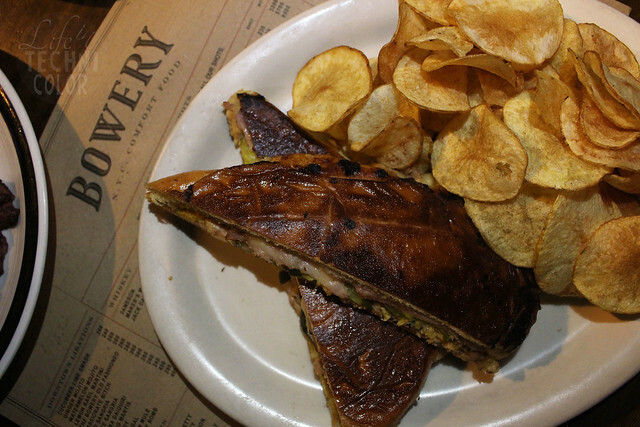 It is said that the pickle brine is an effective chaser as it neutralizes the burn of alcohol, though it means you have to settle with the taste of pickles in your mouth instead. 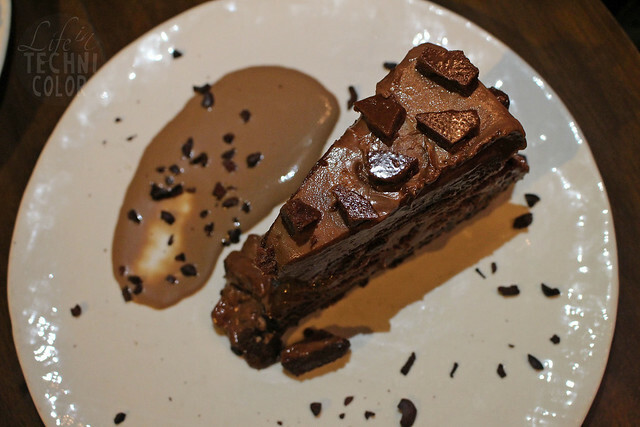 There have been mixed reactions to this drink, but one thing’s for sure - it’s most definitely one of a kind. 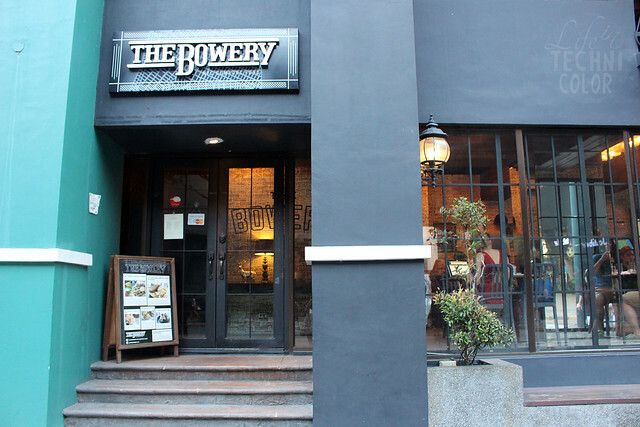 The Bowery is located at Forbeswood Heights, Rizal Drive cor. Burgos Circle, Bonifacio Global City, Taguig.